The world today is powered by technology and there’s no more exciting time to be a Computer Science major in order to enter the tech industry. According to the Federal Bureau of Labor Statistics Employment in computer and information technology occupations is projected to grow 13 percent in the next 20 years, adding about 557,100 new jobs. And these jobs are lucrative. 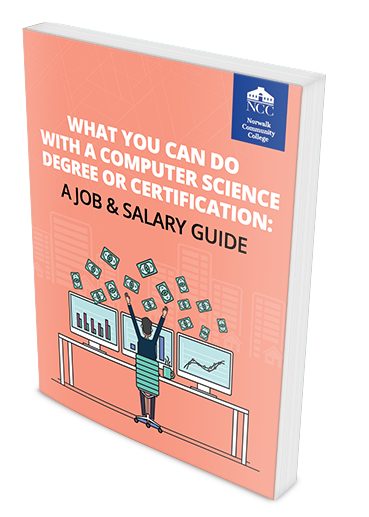 The median annual wage for computer and information technology occupations is $84,580. This is higher than the median annual wage for all occupations, which is $37,690.